Jasuemfan is creating Drawings and YouTube videos! Thank you amazing souls who like my stuff and decide to join me on Patreon! With your support, I keep learning new skills with every new drawing and edit done. And I want to share it with you. Patreon allows me to connect with you in unique ways. 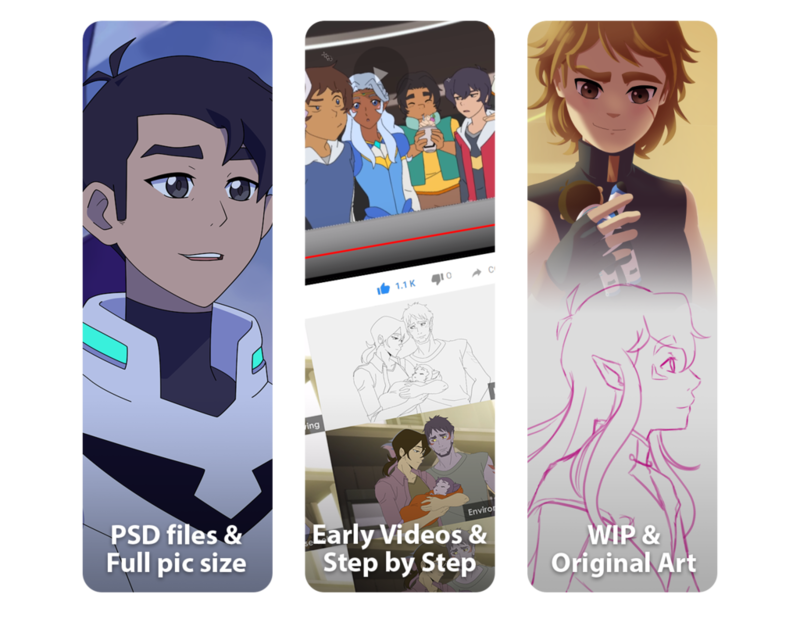 It gives me the opportunity to offer different levels of rewards like WIP, PSD files and much more. I'll try to give my best because it's thanks to your sweet words, support, and love that I can continue with this path.